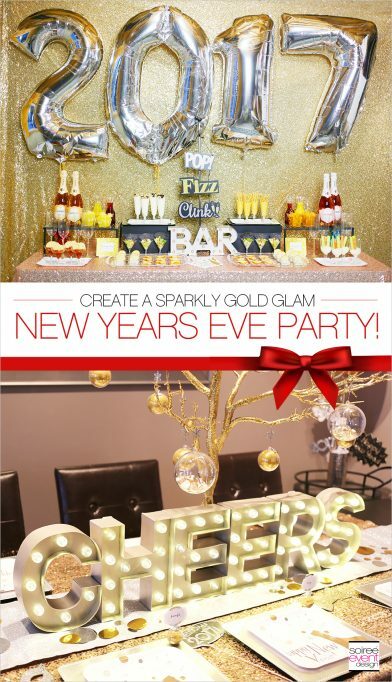 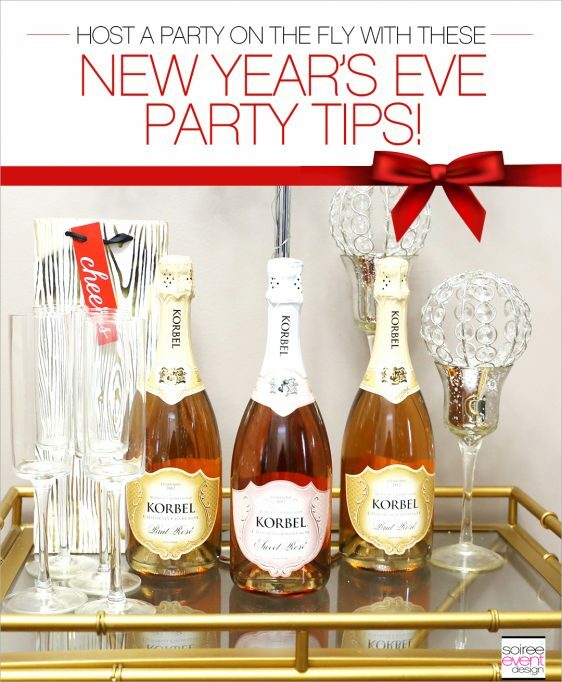 Host a New Year’s Eve Party on the Fly with Evite! 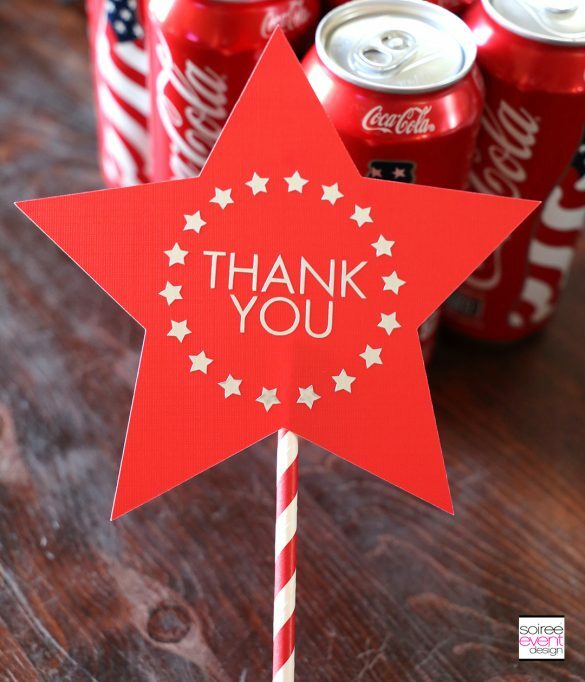 Make this DIY 4th of July THANK YOU Stars and Stripes Topper with Cricut! 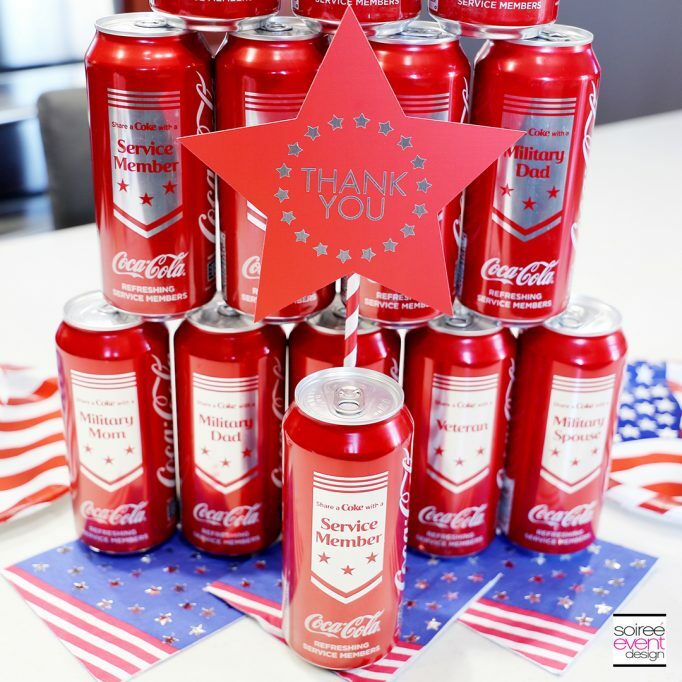 Send a Message of THANKS to the Military with Coca-Cola™, Dollar General and the USO! 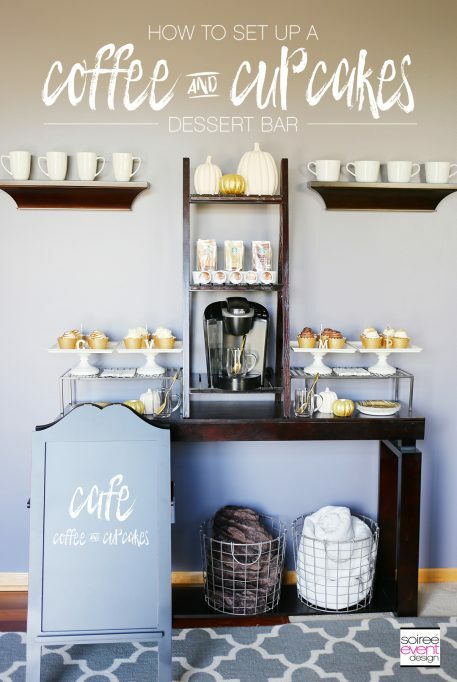 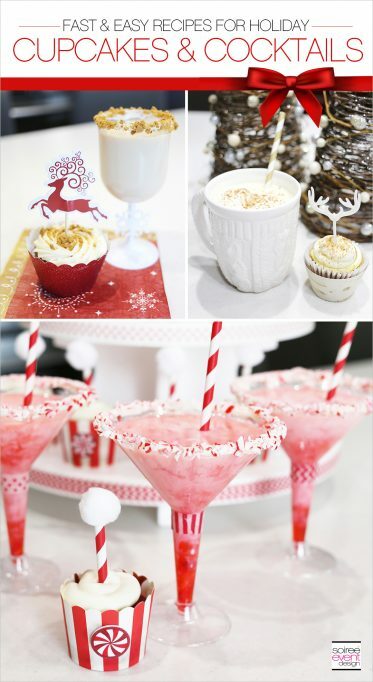 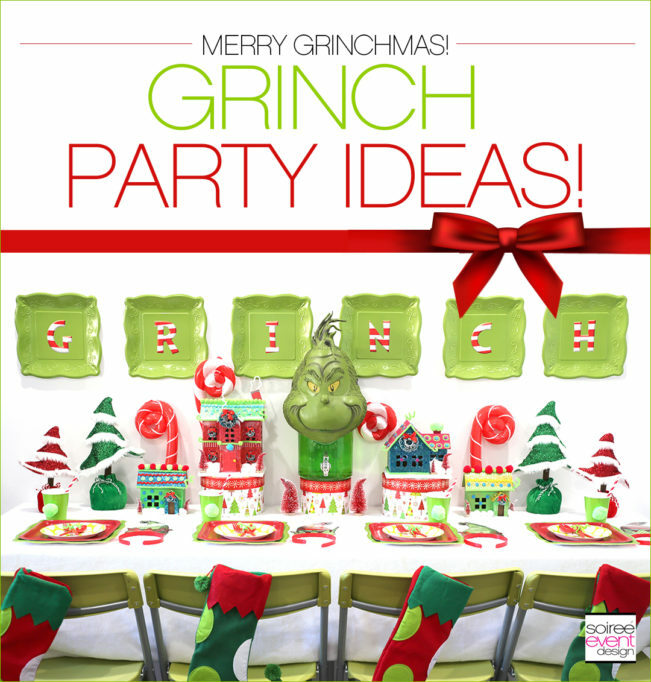 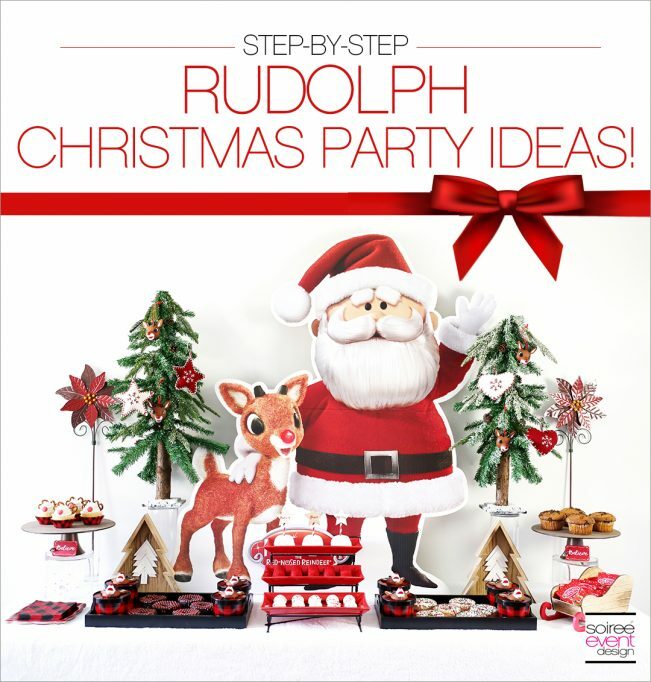 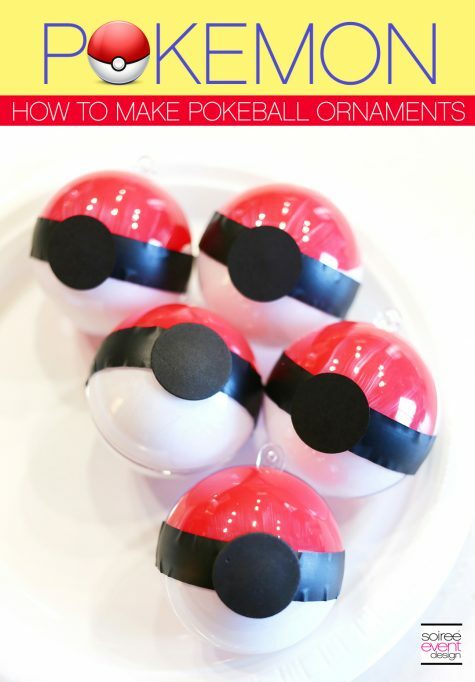 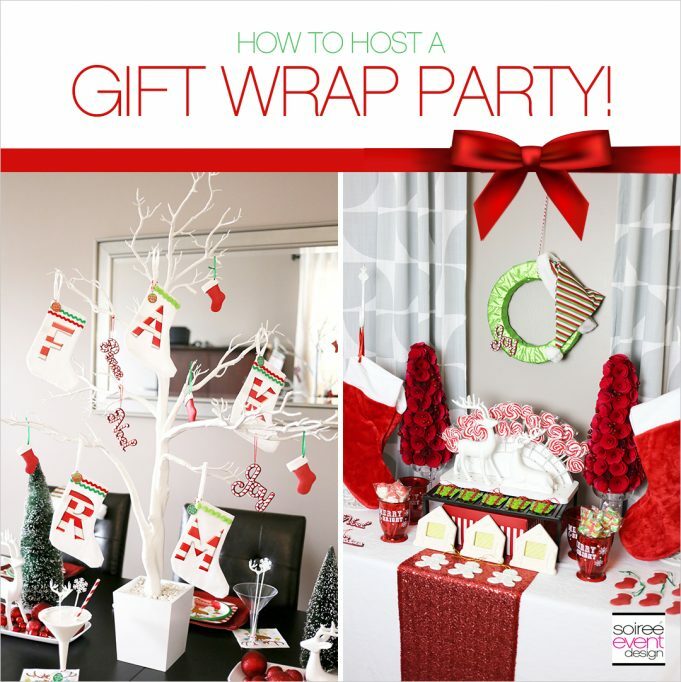 Host a Christmas Gift Wrapping Party + Stocking Stuffer Favor Bar!